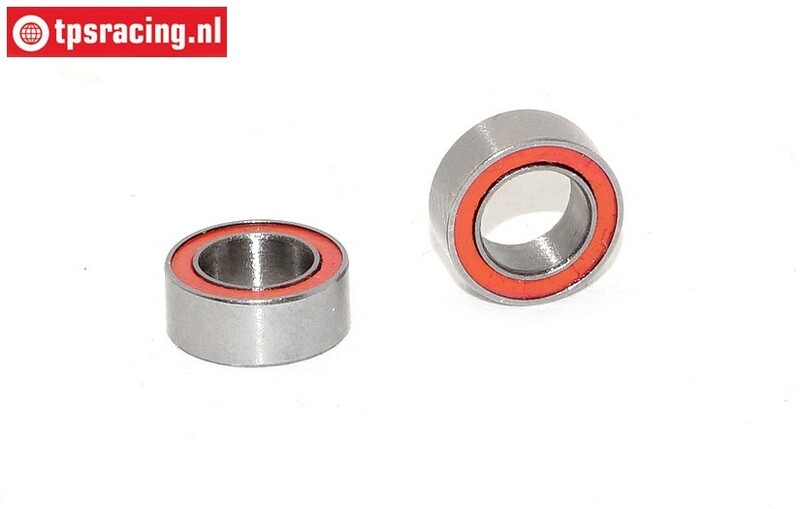 High quality bearings with double-sided ULF, rubber seal. These are used for Carburetor Throttle shaft. As a replacement, or placing carburetor bearings. GHD400 RC Tech de-greaser 400 ml, 1 pc. TPS9870 RC Supercleaner 400 ml, 1 pc. 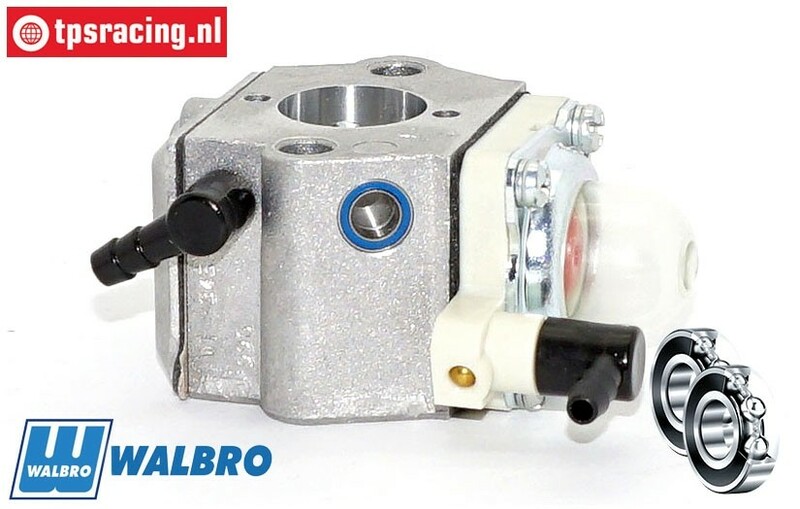 FG7366/08 Walbro Throttle Shaft with screw, 1 st.
FG7374 Carburettor lever, 1 pc. FG7368 Walbro Throttle Valve Spring, 1 pc. 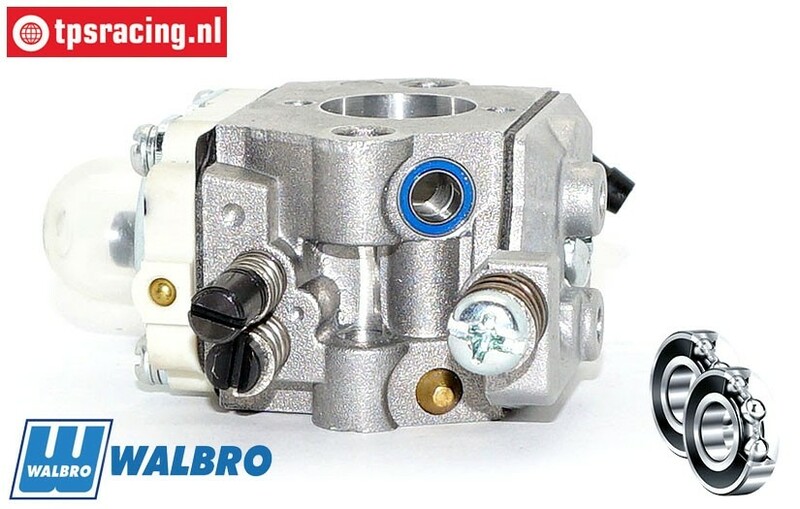 FG7371 Walbro Pump with Retour, 1 pc. FG7364/01 Walbro Carburator cover screw, 1 pc.